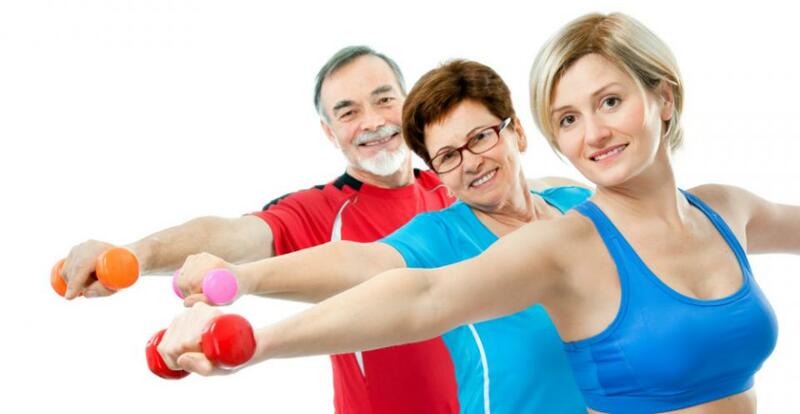 FITNESS CLASSES FOR EVERYONE - NO MEMBERSHIP REQUIRED! NEW ZUMBA with Di - A fun filled crazy workout to a mix of Latin sounds. Let your feet dance those calories away. Burn & Firm - Does what it says, with James & a mix of kit includes step, studio weights, balls etc.